David Yi has been named reporter, men’s, the new men’s editor at WWD. 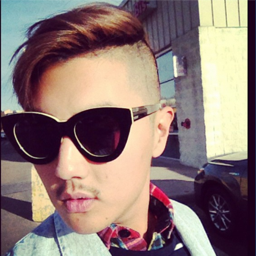 Yi comes to WWD with plenty of experience in the fashion world. Yi’s work has been featured in Esquire, Elle, The Wall Street Journal, Vogue, Details and more. He has also served as a stylist for Capitol Records and a consultant for Harper’s Bazaar. Yi is succeeding David Lipke, who left WWD in December. We’re reached out to Yi and WWD for comment. We’ll update when we hear back. WWD has informed us that Yi has joined the company, but his title is reporter, men’s. Yi is not the men’s editor, as we previously reported.